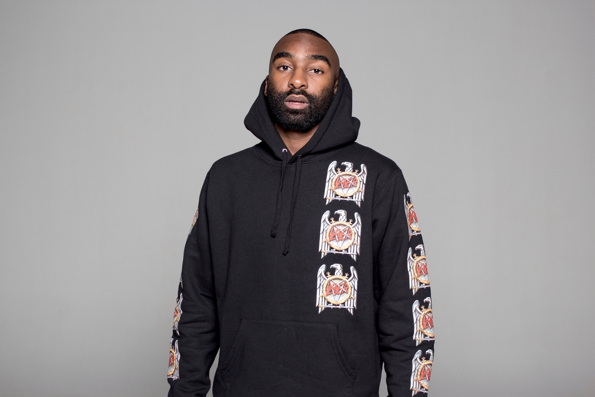 Tuesday 15th January 2019 – Concept curator, the multi-talented KZN born entertainer and fashion forward Riky Rick today officially announced the full local line-up for the first annual Cotton Fest taking place in Johannesburg next month. First revealed on his social media late last year, this inaugural one-day festival was created to merge both established and upcoming/ underground SA talent onto one combined platform, while offering a safe and high energy space to experience both music and fashion. 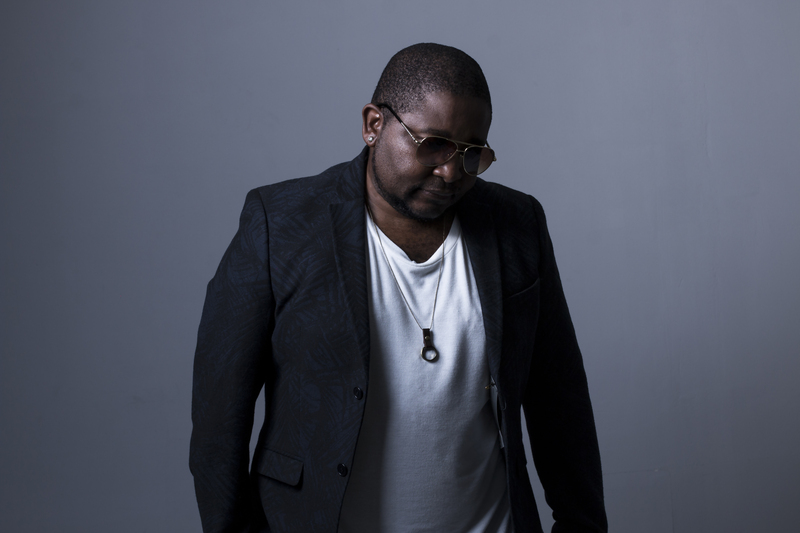 Cassper Nyovest’s 1st 2019 Single ‘Remote Control’ Available Now!